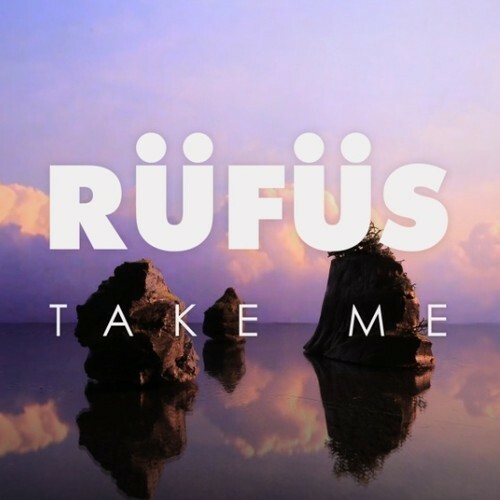 My favourite March 2013 release is by far Take Me by RÜFÜS. It has everything. From the calm intro marimba solo to the catchy vocals, synths, that commanding bassline and that drum kit. For a full month now I've been jamming to this tune non-stop over and over again and I think you will too.